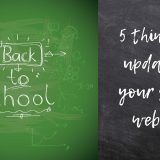 Your home page is the most important page of your school website. 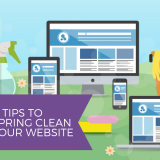 If people only ever see one page of your website, it is likely to be your home page. 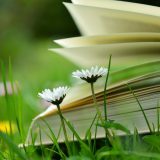 It should be immediately obvious from the home page what is unique and special about your school. 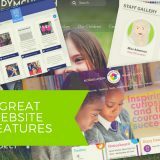 And your home page needs to serve a diverse variety of audiences from current parents, prospective parents, staff, prospective staff, pupils, Ofsted to anyone with an interest. What’s the best way to achieve this? Here’s 10 things to consider designing into your home page. 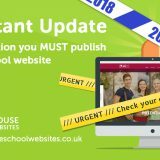 Note: 10 ideas for an effective school website home page has been updated for 2018. 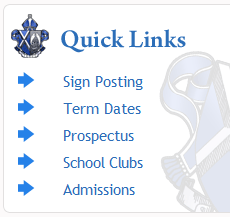 It seems obvious but make sure your school name is displayed prominently on the home page. Often your school name is displayed alongside the school logo. If it’s not obvious from your school name what type of school you are, or your phase, qualify your name prominently. Perhaps you have a specialism that needs highlighting? Happy children doing interesting things. There’s no more powerful way to portray your school. Professional photography definitely helps and also allows you the opportunity to let the pictures do some of the talking with a large gallery header. A gallery in the header also adds interest to every page of your website. Or an alternate could be a static header with a feature gallery nearer the centre of the home page. If your photography is not quite as good, you might not notice if the images are smaller – a montage can help make a feature. 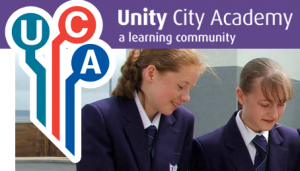 A strong welcome from the head will really help introduce the school and its’ strengths – and a photo adds a personal touch. If you wish to be easier to find in google, don’t forget to include some keywords here. 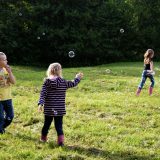 News & events are most commonly aimed at current parents, but it’s worth remembering that prospective parents and other visitors can get a good flavour of the sorts of interesting things which happen day to day in your school, not to mention your successes. So don’t include too many news items about parking! 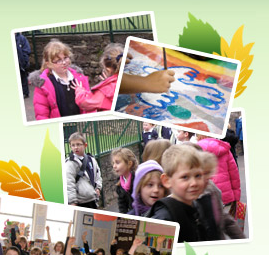 Open days and other events for prospective parents can also be included here. 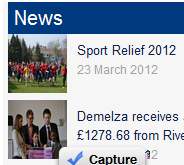 And if you have the resources, why not add interest to your news items with a little photo? 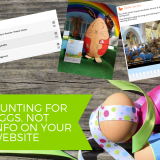 If you’re particularly looking to capture the interest of prospective parents, then why not use some of the home page to allow them to easily find what they need. Or what you’d particularly like them to see. This might take the form of some nicely designed prospectus or admissions buttons. The worst thing you can do is frustrate your visitors with quirky navigation or hiding content in non intuitive places. A well thought out and logical structure will help, along with adherence to standard navigation conventions. 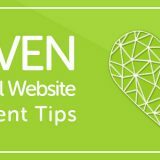 You can always help your visitors though by placing quick links on the home page. These can be targeted at a mix of current & prospective parents or staff. Or you might consider a ‘super nav’ for current parents & staff which shows at the top of every page. If you have one, a video clip can really introduce the school. You could embed it onto the home page so visitors can play it on the home page. 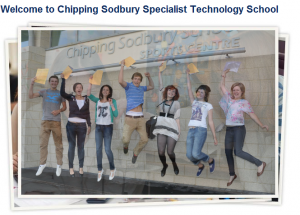 A Twitter feed is not just a great way to keep interested ‘followers’ updated about the school. It’s also an easy way to update the school home page from your phone. A Facebook page could also be linked to, or perhaps a Facebook like button added. A nicely designed ‘noticeboard’ is useful for highlighting news or making important announcements stand out. You could a feature panel to highlight something you’re particularly proud of. How about highlighting a quote form Ofsted? In fact, there’s no end of ways to ensure your home page is engaging and informing. 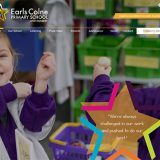 For more inspiration please visit our huge, searchable portfolio of school website designs.